As Founder and Director Emerita of The American School in Switzerland, Mrs. M. Crist Fleming was dedicated to the education of young Americans and other nationals in Europe for more than fifty years. The daughter of Mr. and Mrs. H. Miller Crist, founders and directors of the Mary Lyon School and Wildcliff Junior College in Swarthmore, Pennsylvania, Mrs. Fleming graduated from Radcliffe College, Harvard University, where she studied French language and literature. She was the Assistant Director of Mary Lyon from 1933 to 1943. In 1944 she established Frog Hollow Country Day School in Lansdale, Pennsylvania, which she directed until 1955. 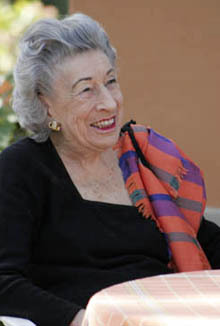 In the fall of 1956, Mrs. Fleming founded The American School in Switzerland, TASIS, as an experiment in international education designed to give students strong preparation for American colleges and universities, with the additional dimension of exposure to cultures and training in languages other than their own. TASIS now stands as one of the finest American boarding schools abroad. Mrs. Fleming also founded TASIS Schools in England and Greece and many summer programs in Switzerland, England, France, Spain, and Italy. In 1983, Mrs. Fleming was honored by the U.S. Secretary of Education for her "significant efforts and tremendous contributions towards the furtherance of education at the international level." He especially recognized the TASIS Schools that had "introduced thousands of Americans to European cultures and civilizations" and many foreign students to "the best that America has to offer in its education, culture, and opportunities." Mrs. Fleming died peacefully at home on January 27, 2009. 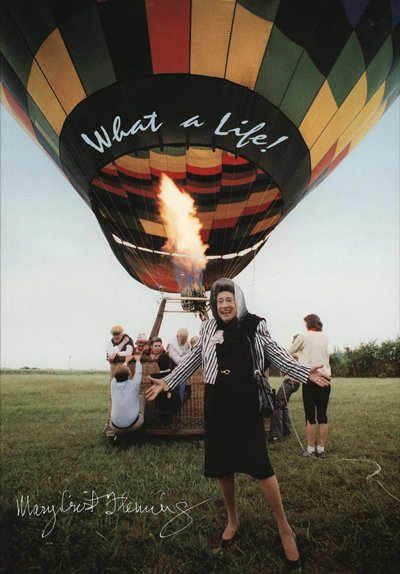 To celebrate Mrs. Fleming's centenary, TASIS published a collection of quotations from Mrs. Fleming's speeches, yearbook messages, private notes, and conversations. Edited by Lyle Rigg, former TASIS headmaster, this memorial book is full of charming, witty life lessons from Mrs. Fleming. 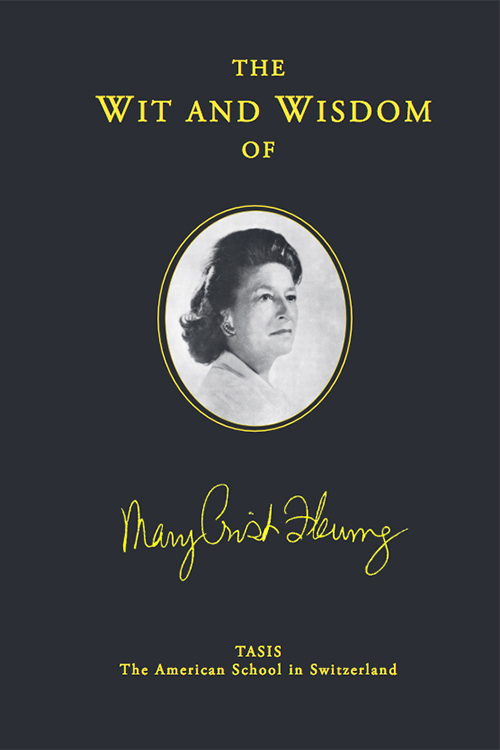 Contact alumni@tasis.ch for your copy of The Wit and Wisdom of Mary Crist Fleming for only $15 (including shipping) or download the PDF Version. 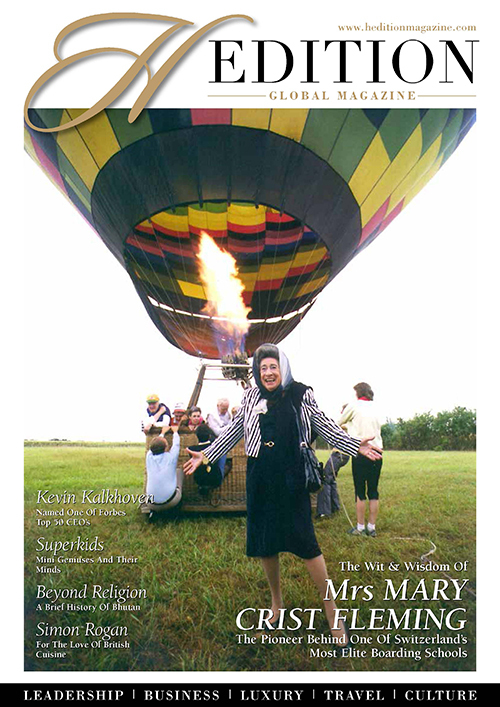 Mary Crist Fleming: "A Life Well Lived"
Read more about the life of Mrs. Fleming in the H Edition Magazine cover story from their Spring 2016 issue.